We had a wonderful Second season at Cedar haven. 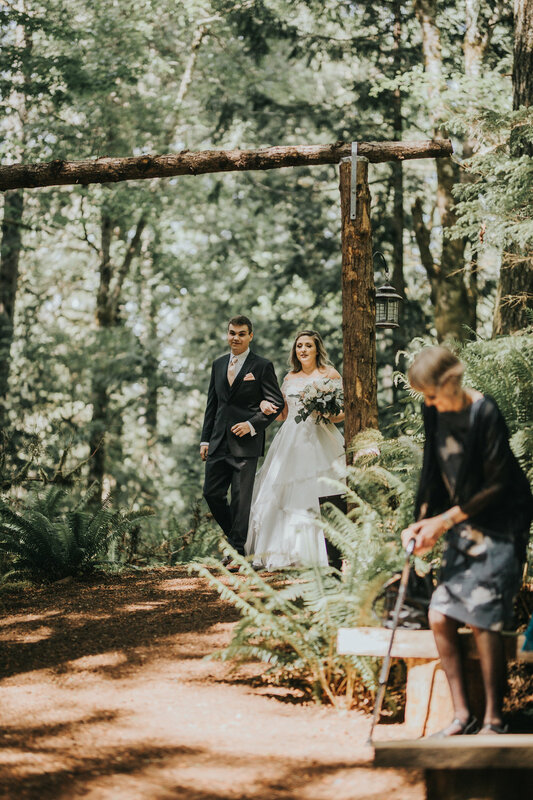 We hosted 12 beautiful weddings this year that all went smoothly. 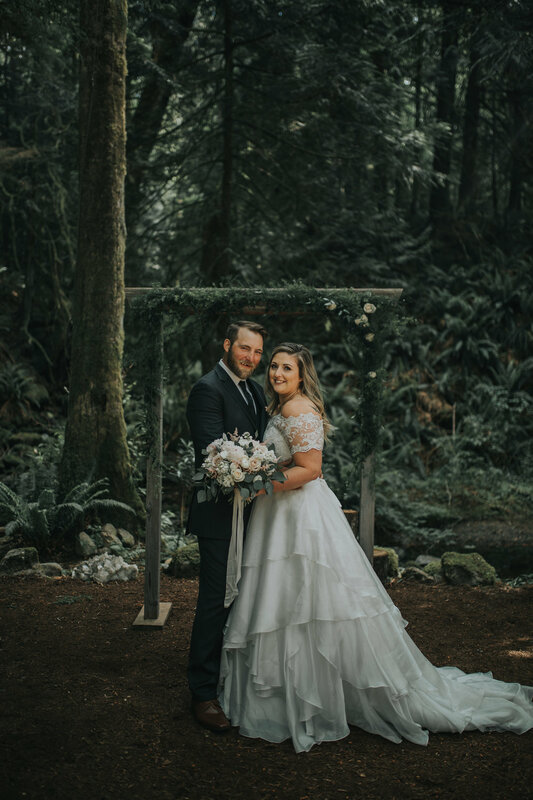 We loved every single one and it was inspiring to see all the decor choices for the ceremony site and for those who chose to host their receptions here as well. 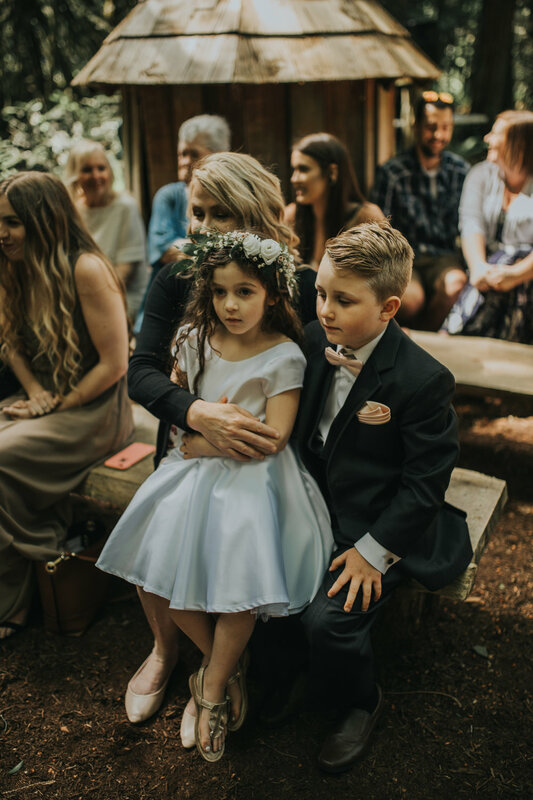 We are always looking for photos to post and sadly we haven’t been sent any this year except the ones that our Becca from Rivkah Photography shot. 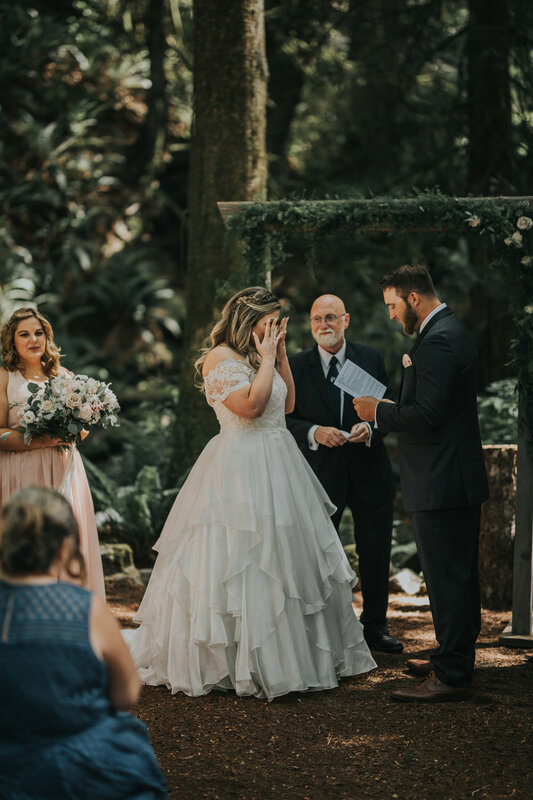 So if you were married here and are interested in sharing with us please do we would love that and of course we would credit your hard working photographer. Our season next year is filling up fast and we get inquiries all the time! We are so elated that people are enjoying our space. It seems to attract the wonderful kind hearted nature loving people like ourselves. Our favourite part is seeing the grooms oooh and ahh at the ceremony site. 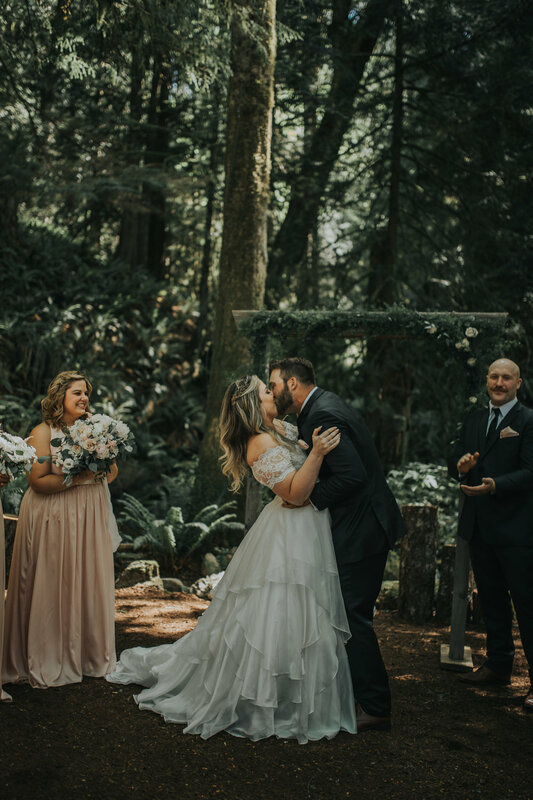 We know usually the men don’t care much for wedding planning so it means the world that they all seem to really connect with our space. Looking forward to our next season. We have a couple cool elopements planned. One coming right off a cruise ship hosting their wedding and heading back to the ship that same night! We can’t wait to see how that fast paced day plays out. 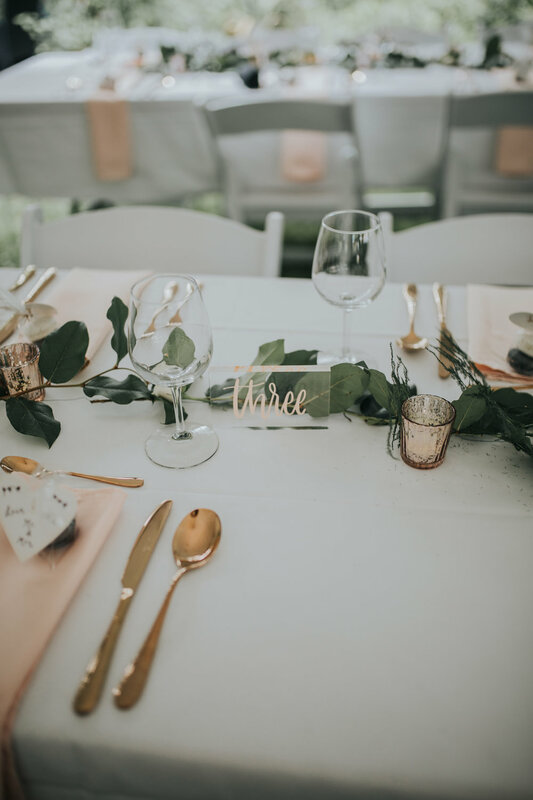 And of course as we did with them if you are from town or out of town and need recommendations for amazing vendors who will help run your day smoothly we can put you in touch with the best of the best on the island! 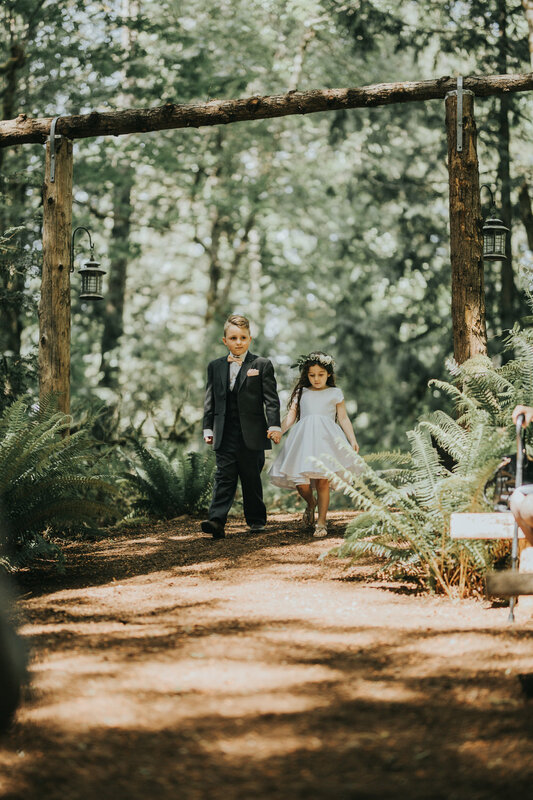 That way you have all the help you need so your wedding goes off with out a hitch and you can just relax and enjoy the day. 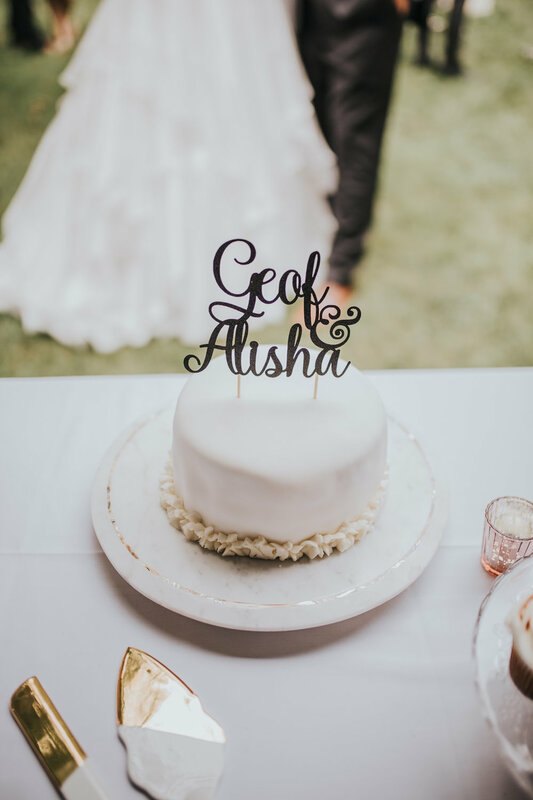 Here are some photos by Rivkah Photography of Alisha and Geoffs beautiful wedding this spring.